Join us April 6, anytime from 10:30-12:30, for hands-on activities that the whole family will enjoy, all inspired by the magic of green screen technology. 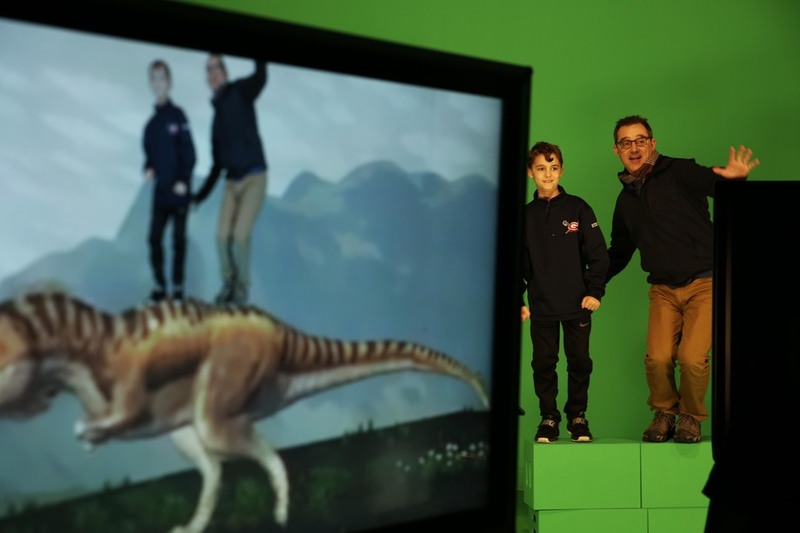 This free event features four activities for kids ages 3-13 to enjoy with their parents while learning how they can use green screens to create media and bring new worlds to life. Learn more here and hope to see you there!